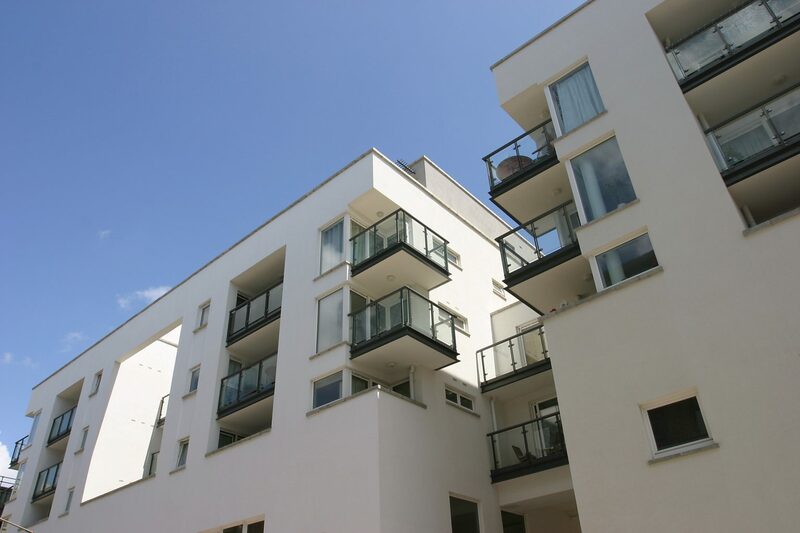 Coplan acquired the site in May 2006 as a long-term redevelopment opportunity providing existing income. Planning consent for the redevelopment of the upper floors was obtained in March 2013. 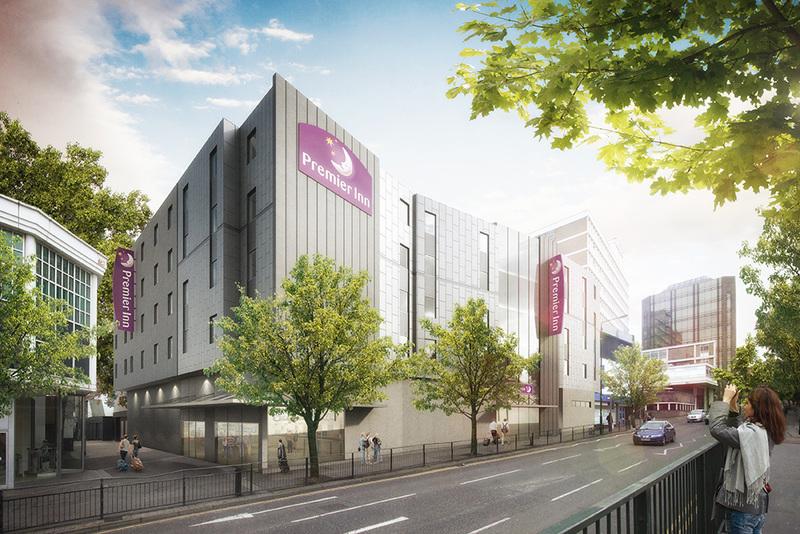 An agreement for the lease was signed with Premier Inn Hotels Ltd on institutional terms. Following further negotiations regarding the restaurant opportunities at ground floor, the site was subsequently sold to Whitbread Group Plc for a Premier Inn and Beefeater redevelopment.